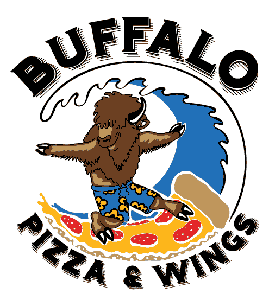 Online ordering menu for Buffalo Pizza & Wings. Create your own pizza at Buffalo Pizza & Wings or try one of our specialties such as the Buffalo Chicken Pizza, Sicilian Pizza, or the Philly Chicken Pizza. Our menu also features subs, burgers, and wraps! We're located on Hwy 8 just south of Charger Drive. Order online for carryout or delivery!